I'm feeling every bit of this song! When I first saw the title of this song, I automatically thought of the movie "Poetic Justice" from 1993 with Janet Jackson and Tupac (classic). 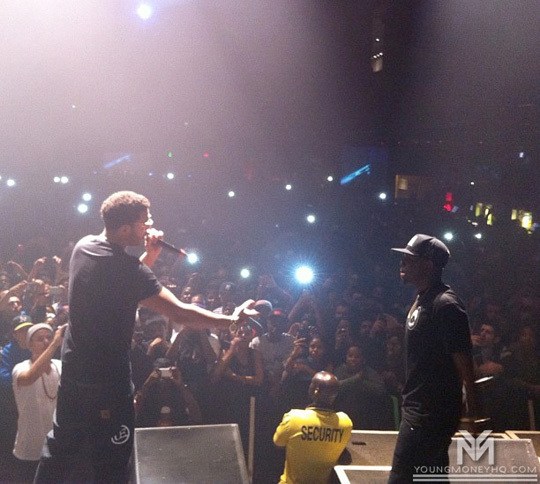 Kendrick Lamar enlists rapper - Drake for this new banging single "Poetic Justice" which has an old skool hip hop flow to it. 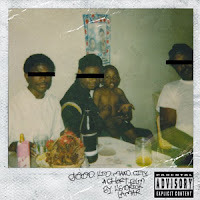 Signed to Top Dawg, Aftermath and Interscope records, Compton rapper - Kendrick Lamar is set to release his first studio album on the 22nd October of this year, (yes only a couple days to go) titled "good kid, m.A.A.d city". The album has already been getting great reviews from music crooners all over. Kendrick Lamar worked with artists and producers such as Dr Dre, Drake and even soul singer Mary J. Blige for a song on the deluxe version on the album called "Now or Never". Kendrick's album might just be the most anticipated hip hop album of the year for a newcomer in the hip hop industry. After watching his interview on the Breakfast Club and realising how much of just a cool dude, Kendrick Lamar is and hearing his songs such as "Swimming Pools" and this new one "Poetic Justice", I'll definitely be checking out his album. "Swimming Pools (Drank)" will also be featured on the album. With featured samples from Janet Jackson's "Any Time, Any Place" single, listen to Kendrick Lamar's new single with Drake "Poetic Justice" below!